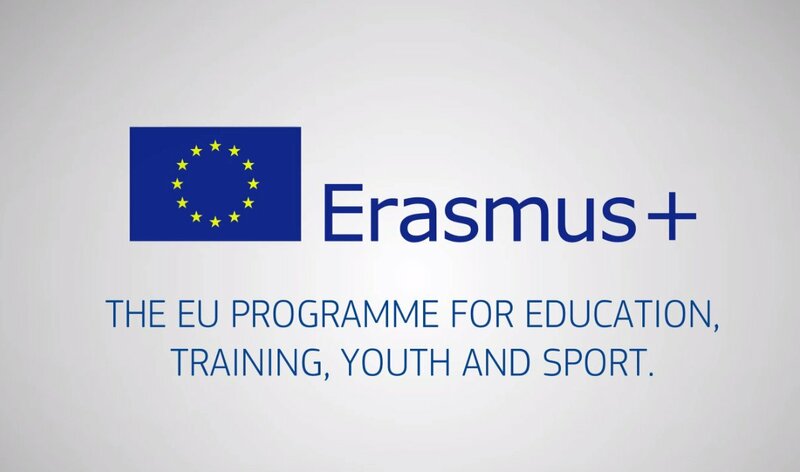 The European Commission published a new Call for Proposals in the framework of the Erasmus+ Programme of the European Union. This year, an expected budget of €3 billion to be invested in young Europeans. Specifically, €48,6 million will be allocated to sport projects. 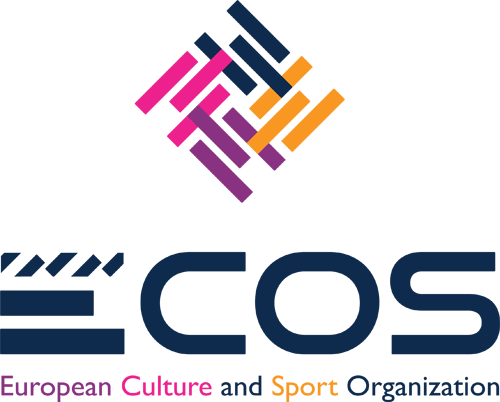 Like in recent past, there will be three kind of sport actions eligible for the European co-funding: collaborative partnerships, small collaborative partnerships and not-for-profit European sport events. The deadline for presenting these actions will be the 4th April 2019.